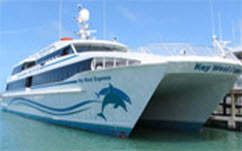 Independent Marine Surveyors Inc. is a professional marine surveying company dedicated to providing the most thorough and professional inspection of your vessel. We can evaluate your vessel’s condition, determine its value, and inspect for damage. Our staff are some of the best and most experienced inspection professionals in the business. Independent Marine Surveyors Inc. specializes in a wide variety of vessels including power and sailing vessels for both pleasure and commercial usage. 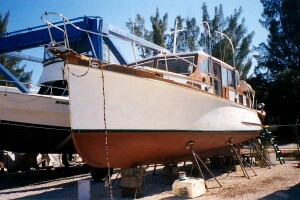 We also have a strong background in the inspection of multi-hull vessels throughout the state of Florida. We are also available for out of state inspections upon request. We offer fast and efficient service to our clients and in most cases the finished reports are forwarded the next day via email. Our survey results are accepted worldwide at all financial institutions and insurance companies. We will also, at your request, forward our finished reports to any financial or insurance institutions on your behalf. If you are in the process of purchasing a boat or if you already own a boat and are in need of inspection, please don’t hesitate to get in touch with us. We have surveyed over 12,000 boats and this is our only business. We are dedicated to doing the very best for you.